I've always loved looking at the stars and used to long for a telescope in my childhood. I never got one though. 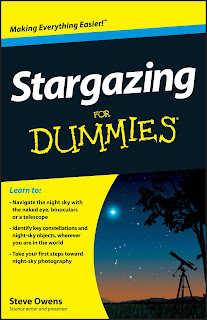 Have you ever fancied yourself as a stargazer? Well if you and your family want to experience the delights of our universe in all its glory then you’ll need to find a truly dark location away from the glow of town or city lights. 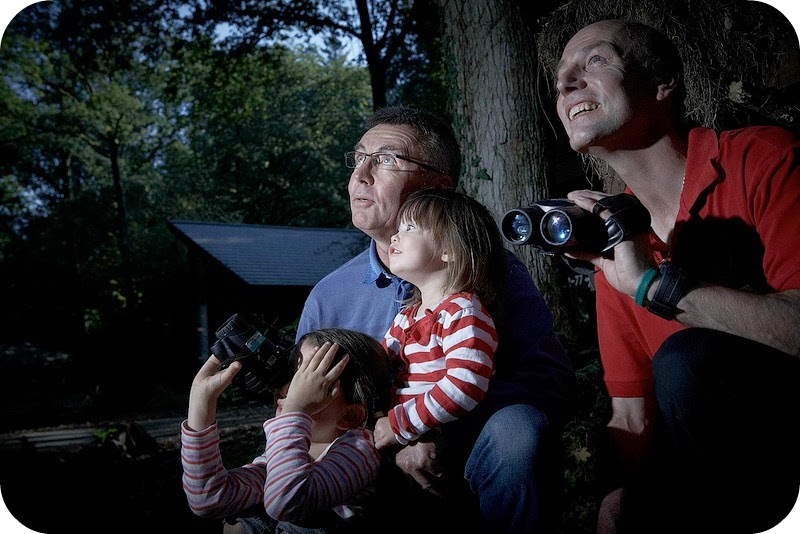 That’s where Forest Holidays comes in, with eight sites across the UK, from Cornwall to Scotland via Sherwood Forest, their beautiful forest locations offer the inky darkness you’ll need for a night spent gazing at the stars. They have also produced their own month-by-month star charts for you and your family to download for free, with kits lists on what you’ll need to get started, your first five constellations to spot and some fascinating facts for young astronomers. These look really great and I can't wait to get out into the countryside and start using them with Bud. 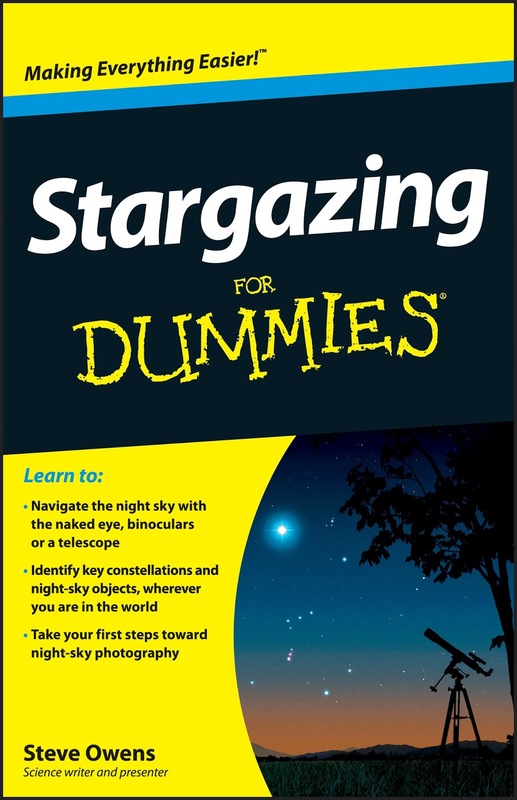 To help get you started Forest Holidays has given me two copies of ‘Stargazing for Dummies’ by astronomer Steve Owens to give away. All you have to do is answer the question below using the comments section (compulsory) then complete the Rafflecopter widget . The two closest guesses will be sent a copy of the book. Best of luck and happy stargazing!